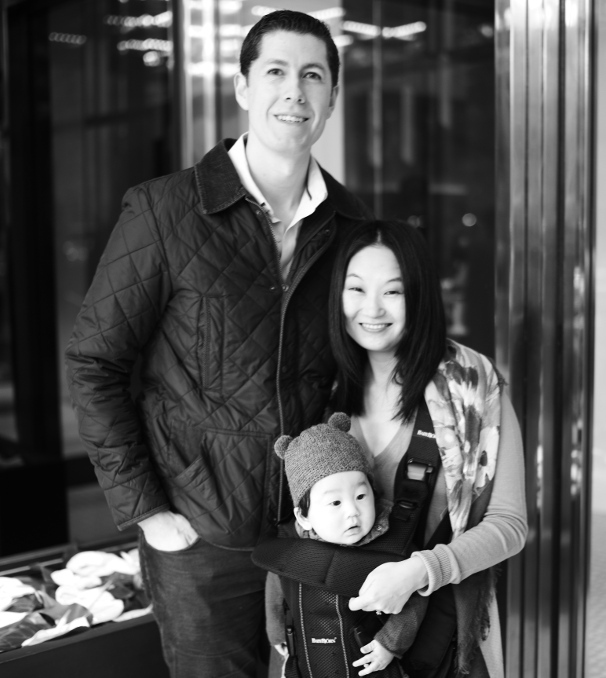 Our Family's Fall in New York Bucket List - Bash & Co.
As we usher in the crisp, cooler air, we can’t wait to celebrate Fall. I love autumn in New York as the city comes roaring back to life. Everyone rushes back from vacation, the garbage waiting to be picked up from the sidewalks is slightly less stinky, and purple, orange and yellow mums line the stoops of brownstones. Now that Bash is back in school (this year 5 days a week…le sigh!) and we’re getting into a routine, I’m getting organized by planning our family’s fall excursions. We are looking forward to leaf peeping, hayrides, apple cider doughnuts, and pumpkin everything! You guessed it…no rocket science ideas here, but just a few of our favorite places on repeat and some fall events around New York that we are hoping to check out. At just over an hour from the UWS in Warwick County, we’ve been going to Applewood Orchards for the past two years. You only pay for the apples you pick (they always have a huge variety) and Bash loves the puppet show and live band. Plus, I’ve gotten great butternut squash at their farm store. We usually start the morning here and then stop by Wright Family Farm (see below) for some pumpkins, a corn maze, and more farm games. 2018 update: we went here last weekend and arrived later than usual (around 11:30) and it was packed. By the time we left just a couple hours later, there was even a line of cars waiting to enter the parking lot. Moral of the story: arrive early to beat the crowds. If you’re looking to pick some apples and other veggies, Ochs Orchard is also in Warwick County and offers a little more variety along with a small petting zoo. Bonus: Warwick County is about 20 minutes from Woodbury Commons, just in case your little one needs an afternoon nap while you get your outlet shopping on! Fishkill Farms is known for its certified organic farming and also offers a wider variety of pick-your-own fruits and veggies. 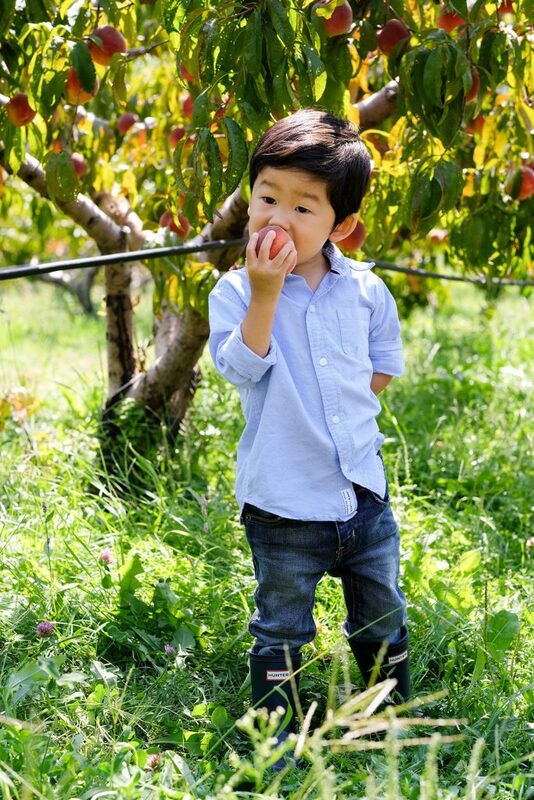 We visited late last summer for some tasty apples and peaches. Note that “attractions” are limited to hayrides, farm animals (not a petting zoo), and concessions. 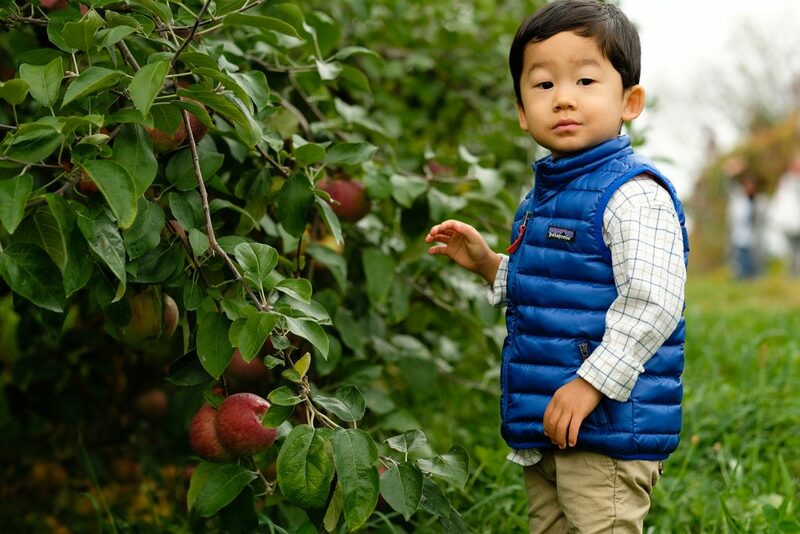 After our Father’s Day strawberry picking adventure to Lawerence Farms Orchards, we’re looking forward to checking out their fall apple picking lineup, especially since they have honeycrisps on the menu! Lots of pick-your-own apples and other fruits and veggies on the lineup, along with a cute mini village and chickens. Bonus, it’s just across the river from the cute town of Beacon, NY, where you can explore the quaint shops, eat local, and check out Dia: Beacon (here’s our recap on a full day’s itinerary). 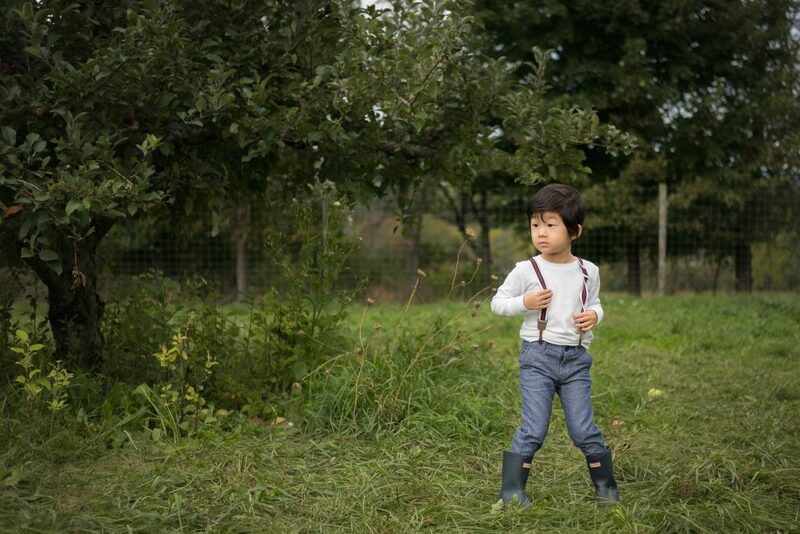 Harbes Family Farm has an empire of pick-your-own and family farm attractions out on eastern Long Island. 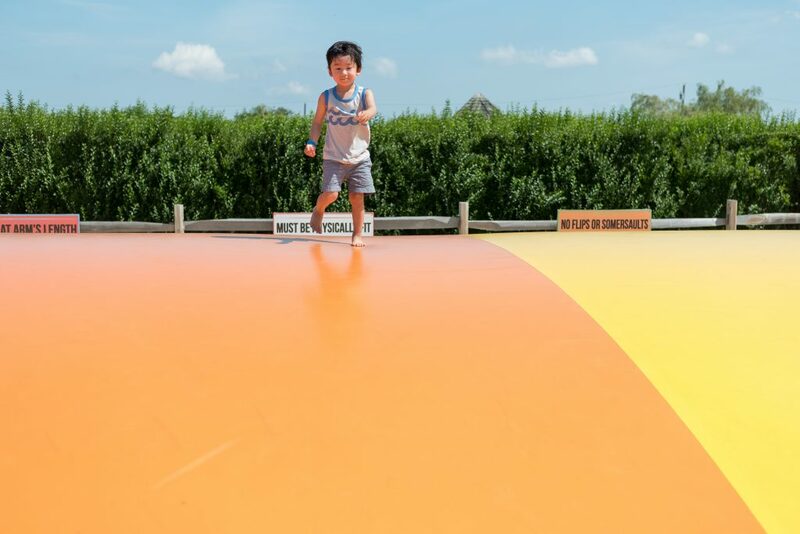 They operate 3 distinct locations: Orchard, Barnyard Adventure Mattituck, Jamesport Farm, each with their own attractions and separate general admission pricing. Tickets are on the pricier side, but there are also a ton of fun attractions for kids. We spent a day at the Barnyard Adventure in Mattituck and all had a blast. The dirt trikes and jumperoo were serious highlights for Bash (and Nick!). 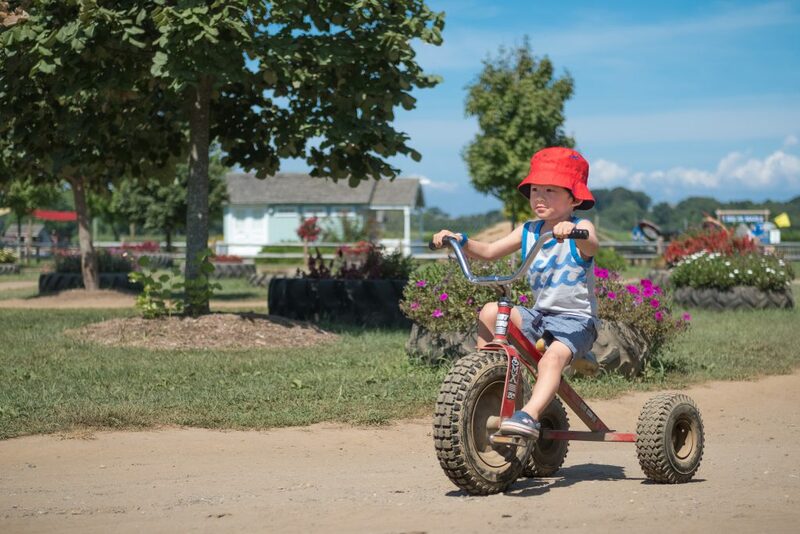 This Red Tricycle article lists additional options in New York, New Jersey, and Connecticut. If you can’t get out of the city, don’t forget about the NYC Greenmarkets, where you can pick up farm-fresh goods. North Easterners take their leaf peeping seriously and many of the resorts book up a full year in advance for fall weekends. While we’re on the lookout for last minute weekend rentals, we may happily settle on several daytrips to take in the fall foliage. Our go-tos are Rhinebeck, Cold Spring, Kingston, Beacon, and Bear Mountain in the Hudson River Valley. Perhaps this year, we’ll head back to Bucks County, PA and drive the famous Delaware River Scenic Byway. After school, we’ll hunt for leaves in Central Park, where the leaves usually turn a bit later (something about the warmer city air). Here’s a handy fall foliage map for Central Park and our favorite spots include the Bow Bridge and the Mall. For an alternate point of view, look down on the park’s golden tones from the Lobby Lounge at Mandarin Oriental or the Cantor Rooftop Garden Bar at the Metropolitan Museum of Art (open through October weather dependent). Here’s a handy leaf tracker map for New York to help plan your peeping at the height of the season. 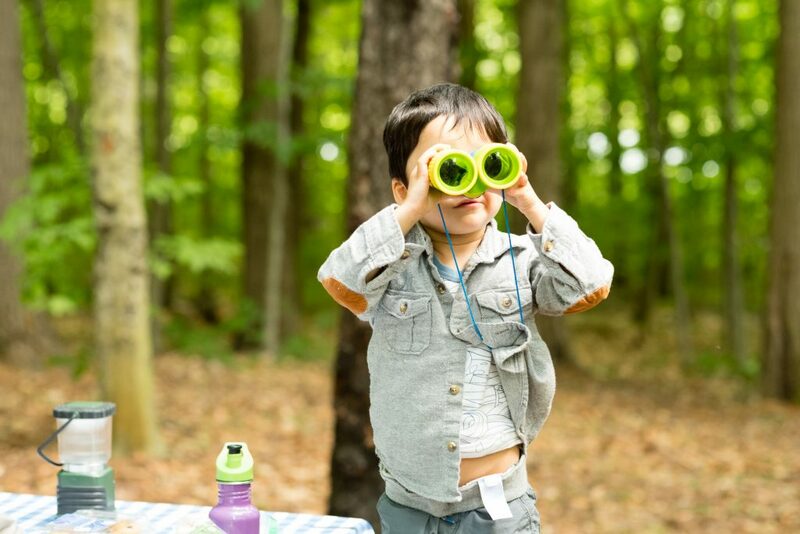 Bash had such a great time on our family camping trip and has been clamoring for more. Fall is the perfect camping season with fewer bugs, nature scavenger hunts, and cozying up by the campfire. So, we may head back to Tolland State Forest or scout out a new location. Saturdays and Sundays starting October 6 through October 28 12:00 PM – 6:00 PM: Bear Mountain Oktoberfest @ Harriman State Park. What could be more “fall” than brats and brews amongst the fall colors. Plus, hiking and a carousel for the little ones. Sunday, October 7 10:00 AM – 4:00 PM: NY 25th Annual Bus Festival @ Brooklyn Bridge Park. Climbing aboard vintage city buses…sign Bash up! Just remember, “don’t let the pigeon drive the bus”! Friday, October 12 – Sunday, October 14: Open House NYC (250+ locations across NYC). Ever wanted to just peek into a consulate or sneak up a closed-off staircase in a museum? Here’s your chance as various locations open up their doors with all access tours and demonstrations. Saturday, October 20 3:00 PM: Laurie Berkner Band’s Monster Boogie Halloween Concert @ The Concert Hall at New York Society for Ethical Culture. If you can’t get enough of “We Are the Dinosaurs”, don’t miss Laurie’s Halloween-themed concert. We took Bash to her holiday concert and there was lots of dancing in the aisles! 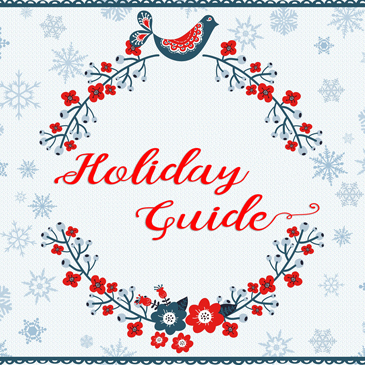 Here’s a helpful calendar for more events and Kid on the Town always has a great lineup. 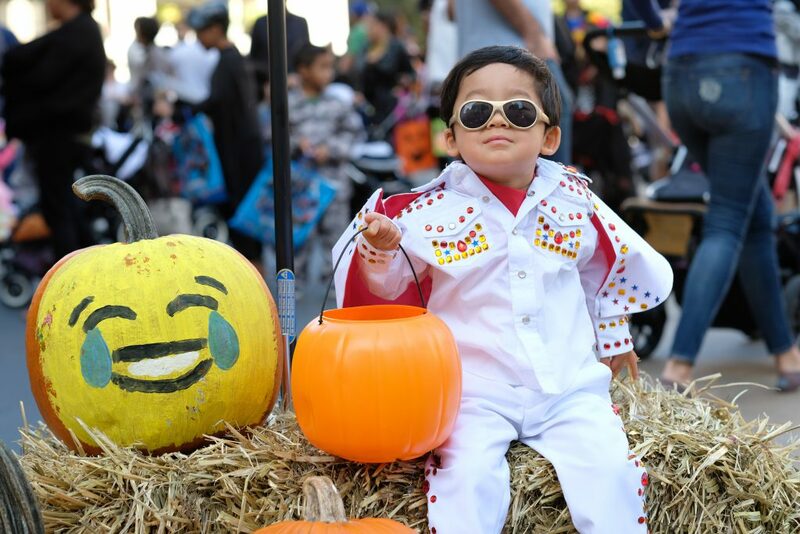 Animals plus Halloween-themed activities…we’ll be there @ Bronx Zoo! Weekends through October 28th plus Monday, October 6th. You just have to see these giant gourds in person! Spooky Pumpkin Garden now through Wednesday, October 31st 10:00 AM – 6:00 PM. Giant Pumpkin Weekend October 20 – 21st 10:00 AM – 6:00 PM for activities; giant pumpkins on display through October 31st. What could “scream” Halloween (hahha, mom-joke!) more than a visit to Sleepy Hollow? Lots of haunted and themed events to make you lose your head or have you laugh until you’re coffin! We’d like to combine a Sleepy Hollow day trip with an early viewing of the Great Jack O’Lantern Blaze, which must be good if every weekend in October is already sold out! I guess we’ll still be posting pumpkin pictures in November (runs through November 24). Bash has been talking non-stop about going “pumpkin rolling”. 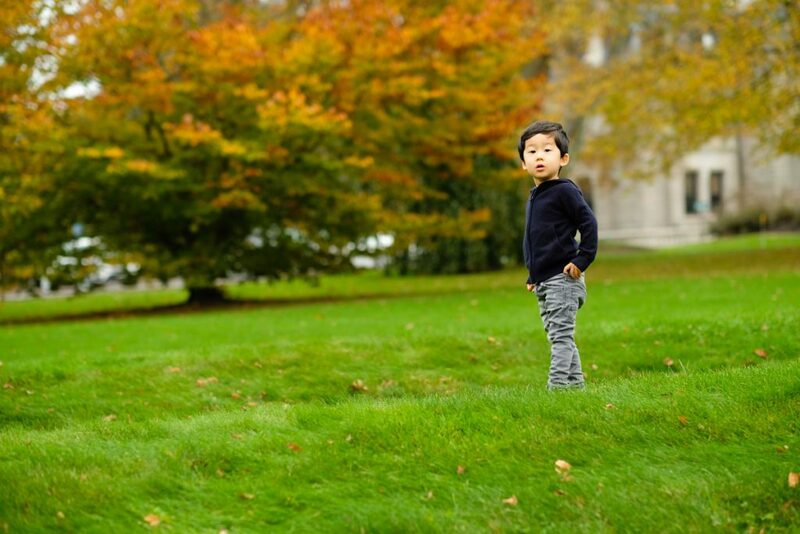 We’ll just have to go direct to the pumpkin patch so he can better explain the logistics (apparently, from what I understand, I’m supposed to get on top of the pumpkin and then roll down the hill with it; oy, we may need the giant pumpkins from the NYBG). 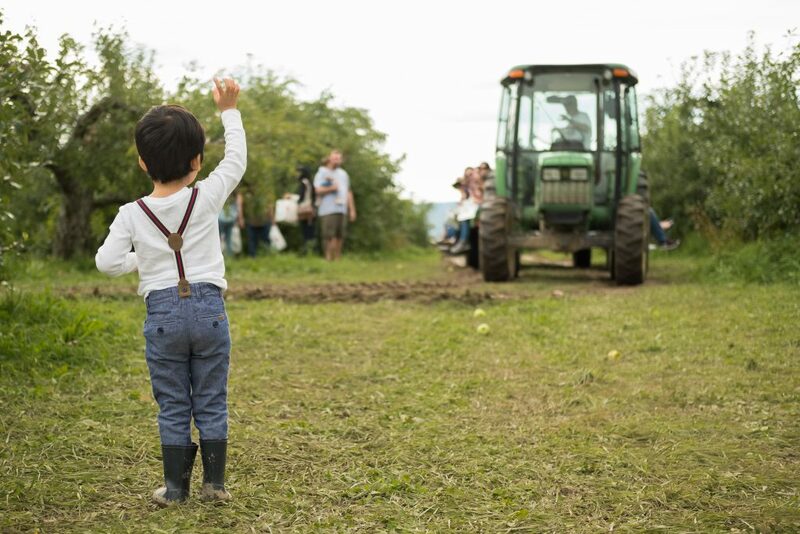 Wright Family Farm: A hayride to a pumpkin patch plus lots of fun farm games. Bash’s favorites: dirt trikes, cow “train”, and corn pit. 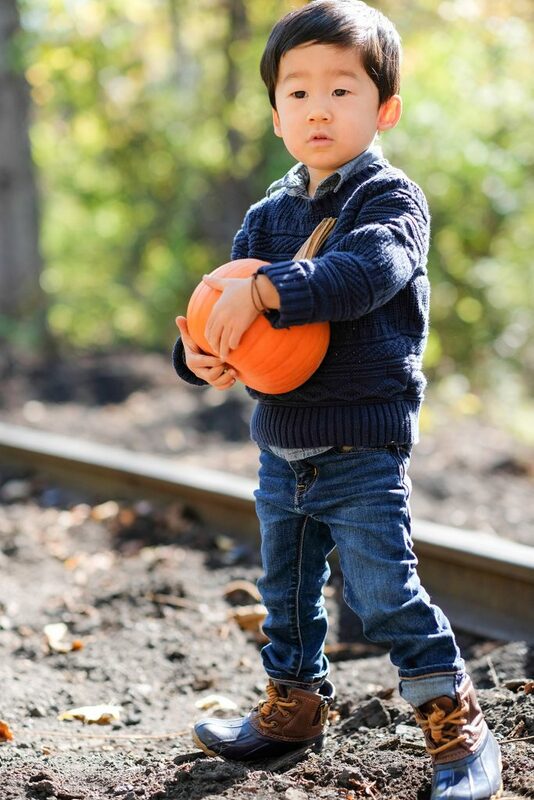 Pumpkin Point @ Governor’s Island: October 20 – 28th 10:00 AM – 5:00 PM. What do you get when you drop a pumpkin? Squash. This will be the third year we’ve done this trick or treating event at the AMNH. Costumed characters roam the halls along with performances, themed activity stations, and candy booths. Saturday, October 27th 2:00 – 6:00 PM. Arrive early as this event gets packed. But it’s so fun to see all the kids dressed up in costume! Fall also means our playground days may be numbered. So, I’m planning ahead for indoor afternoons with a host of fun fall-themed activities (see our Pinterest Fall Activity Board for more). Post apple-picking: applesauce for Ava, apple pie for Nick, and apple stamping art for Bash. Our pumpkin volcano experiment last year was a huge hit. During a leaf peeping trip, I’m going to have Bash collect leaves and sort them by color. Then at home, we can use them for leaf rubbing activities and learning about why / how leaves change colors. 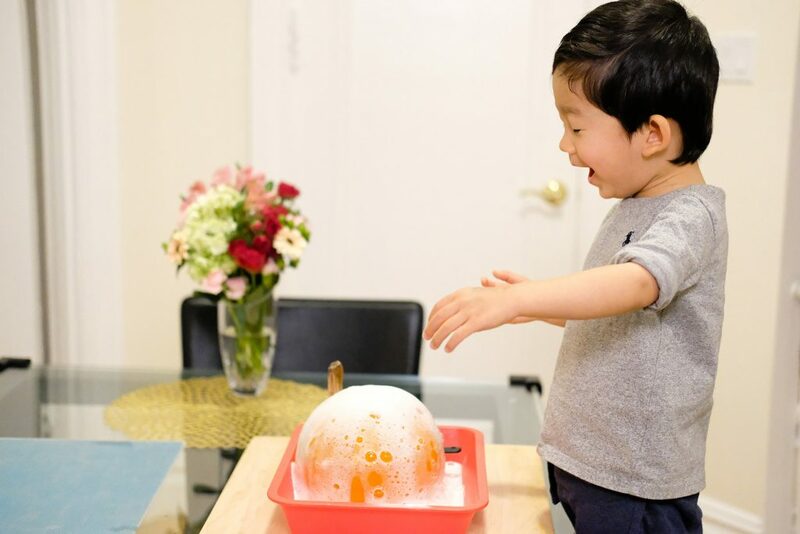 While hiking, an impromptu scavenger hunt will keep Bash occupied and we can use the collection later in a sensory bin or for sorting / scooping activities, learning which objects float or sink, and experimenting with pinecones. While it’s been a few years since I’ve laced up my skates, I can’t wait to hit the rink and teach Bash how to ice skate and play hockey. So far, during our video strategy sessions, he’s been fascinated by the fact that “they are booming (hitting) each other!”, so I’m hoping he also enjoys the finer points of hockey. Stick and puck, here we come! What are your favorite fall traditions and events?